At Nature's Select, we believe that a healthier landscape means a healthier quality of life for you and your family. Our passion is to maintain outdoor spaces to improve the quality of life for your family and community with high-quality lawn care programs and plant health care options. 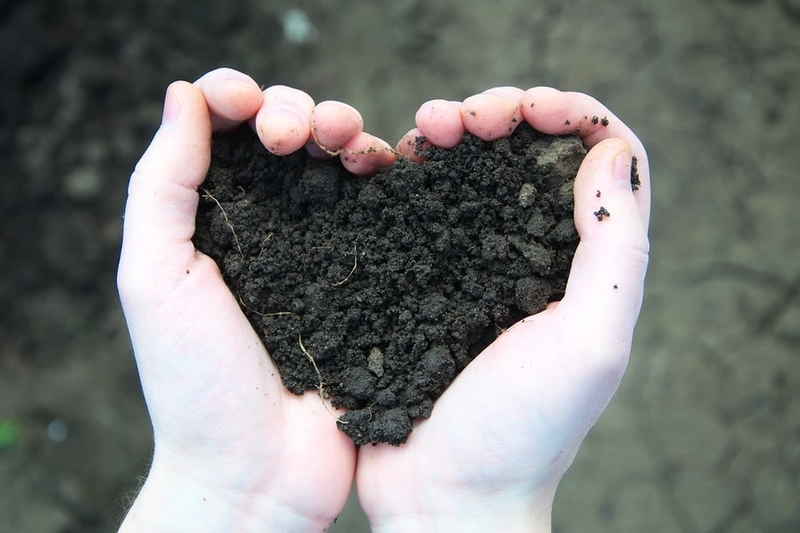 We improve your lawn and landscape from the soil up, restoring soil health and encouraging growth sustainably using biologically-based nutrients. The result is a healthy lawn and landscape with minimized environmental impact. The Select Program cares for your lawn on three fronts, not just one. All lawn care companies care for your lawn through application of Soil Nutrients, but most stop there. The Select Program also improves the Biological Activity in the soil (for sustainability and to improve nutrient availability) and the Soil Structure (for improved root growth and water retention). Together they create a more sustainable, healthier environment for grass growth. We work with nature to enhance and enrich your soil, resulting in a healthy, beautiful lawn & landscape. What's keeping you from having a healthy lawn and landscape that your family can enjoy? Nature's Select can help!